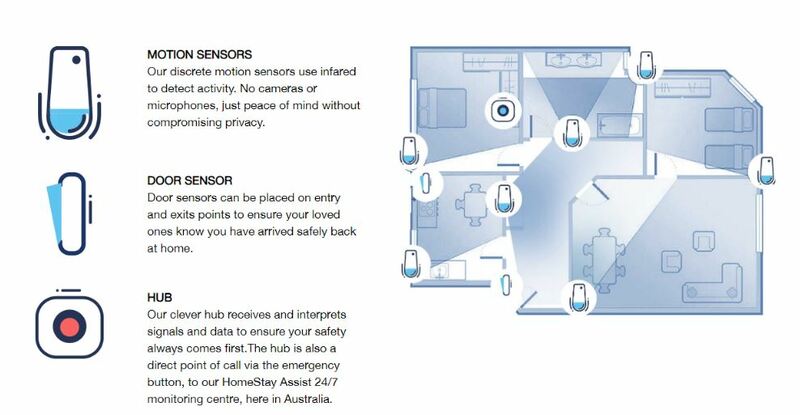 The healthcare technology developer has partnered with home care provider Enrich Living to expand its ‘Intelligent Home’ aged care monitoring platform in up to 1,000 homes across Australia over the next 18 months. 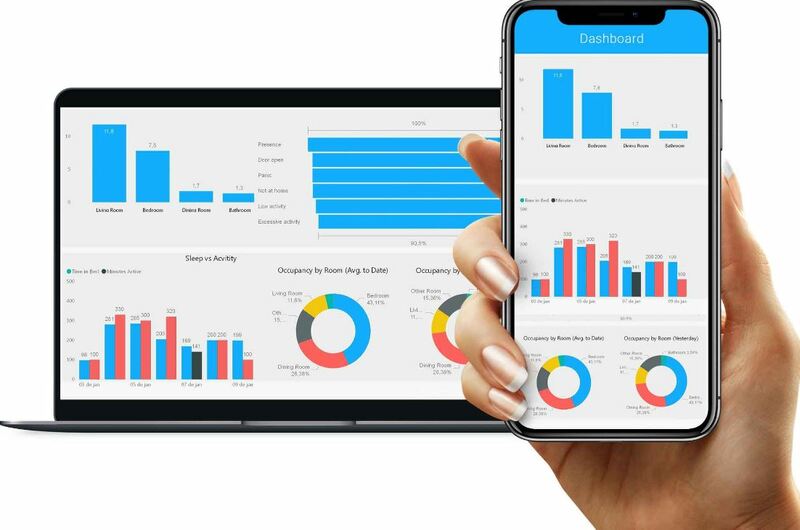 The platform uses artificial intelligence and data analysis, as well as human monitoring, to determine residents’ routines and detect anomalies. The early insights gained from this analysis allow for better decision-making by care providers and families and a more focussed service that helps older Australians to live independently at home for longer. An early 2018 pilot program has already led to early intervention and more efficient preventative care practices for some clients, prompting an official commercial agreement between HomeStay and Enrich to move forward with the platform. Installations have already commenced for the first 100 units in the official rollout, which is part of an umbrella master services agreement between the two companies which may include future projects.